the objective to provide cutting-edge technology to today's business. "To provide the highest quality of service to our clients by delivering value through a combination of consulting and software solutions that are both professional and cost-effective. Our clients needs are paramount, and by delivering complete attention to these needs we will strive to establish a solid working relationship, not only for the short-term but the long-term as well." 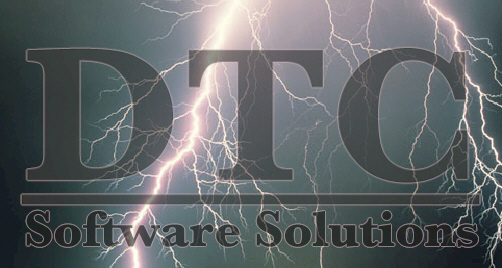 Founded in 1998 by a graduate from Stevens Institute of Technology (New Jersey, USA), DTC Software Solutions specializes in software engineering, web page design and management consulting. President and founder, Claudio Del Tufo, is a veteran with more than 8 years in the software industry.